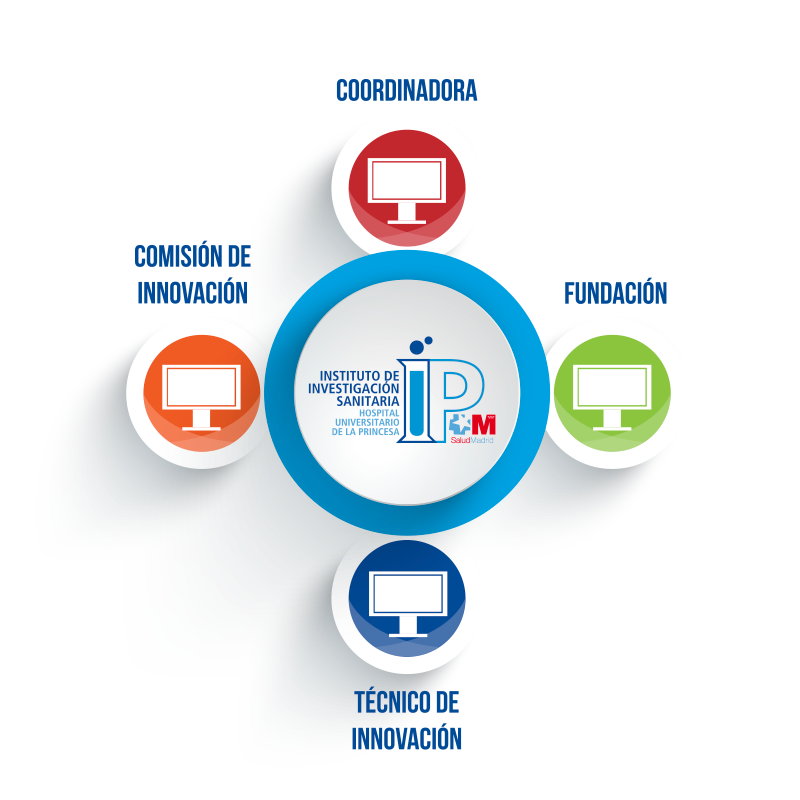 In 2014, the Hospital's Instituto de Investigación Sanitaria became integrated into the Plataforma Itemas (Platform for Innovation in Medical and Healthcare Technologies), which brings together the Innovation Support Units of 59 health institutions and hospitals. The Innovation Unit's is organised as follows. The coordinator is Dr Carmen Suarez Fernández. Innovation Committee with 18 members representing the majority of the Hospital's departments. The Unit is also financed by the Carlos III Health Institute and has the operational support of the Hospital, the Instituto de Investigación Sanitaria and its Foundation.